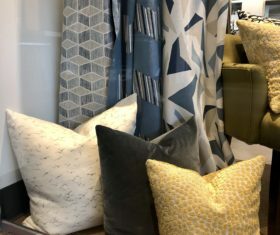 The Trade Resource, an interior design showroom for design professionals, specializes in selling decorative fabrics, drapery hardware and specialty wall coverings to design trade professionals; top-selling lines include, Kravet, Lee Jofa, Brunschwig & Fils, Duralee, Donghia and many others. 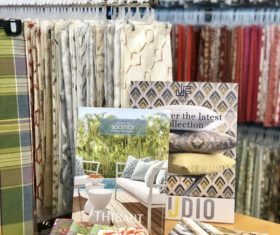 The Trade Resource offers over 100 lines of fabric and attracts over 400 of central Indiana’s design professionals. 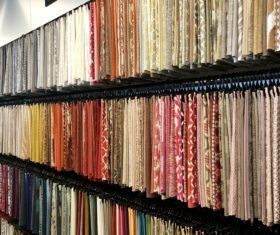 Products: Fabrics, wallcovering, drapery hardware. 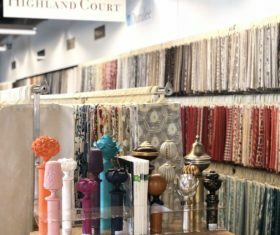 Brands: Kravet, Lee Jofa, JAB, Robert Allen, Beacon Hill, Brunschwig & Fils, Schumacher, Pindler & Pindler, Duralee, Highland Court, Romo, Bergamo, Scalamandre, Maxwell, Fabricut and many more.